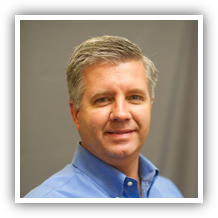 Management Team - Holland, Inc.
Kirk VanderVlucht started full-time for Holland Inc. in 1981 and became President in 1992. He provides focused leadership in areas which promote growth for the company, as well as the staff and employees. He received the RBSM (Registered Building Service Manager) designation for BSCAI (Building Service Contractors Association International) in 1983 and also received the CBSE (Certified Building Service Executive) designation for BSCAI in 1993. Kirk served on the BSCAI national board of directors from 2008 and 2016. He also serves on the board of the local BOMA association, and was President in 2001-2002. He is very active in attending the BSCAI conferences, conventions and seminars to stay current with the latest in equipment and cleaning products, as well as procedures and legislation affection the cleaning industry. Kirk VanderVlucht holds and B.A From Evangel University. Dan VanderVlucht started full-time for Holland Inc. in 1985 and became Vice President in 1992. He assists in coordination operations and management in attaining company goals and objectives. 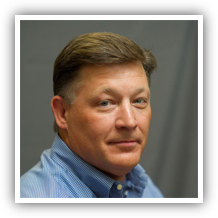 He is very active in attending BSCAI conferences, conventions and seminars, as well as being a member of the IFMA (International Facility Management Association) Dan VanderVlucht holds a B.A. from the University of Toledo.